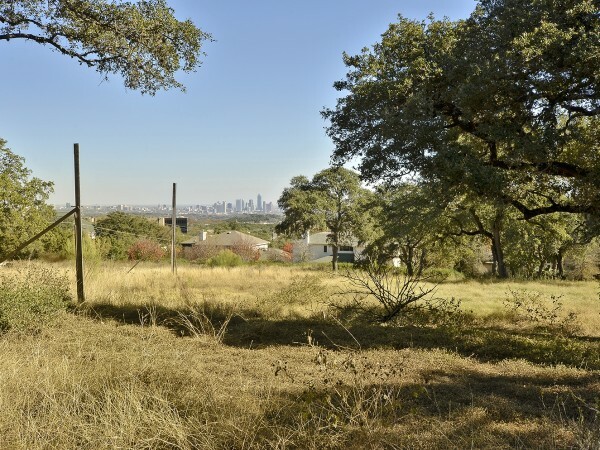 Rare opportunity to build custom home in the heart of Westlake Hills with no builder restrictions attached. 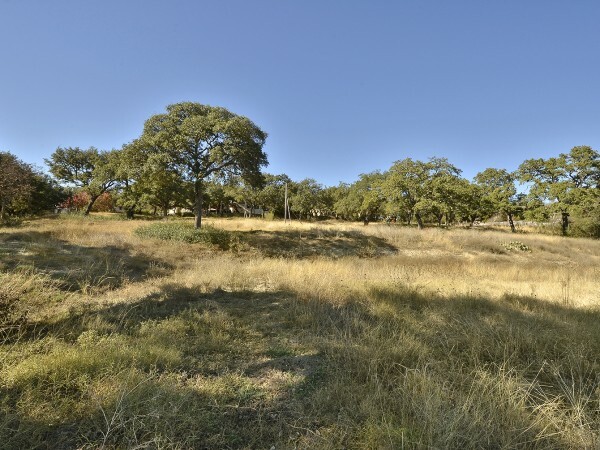 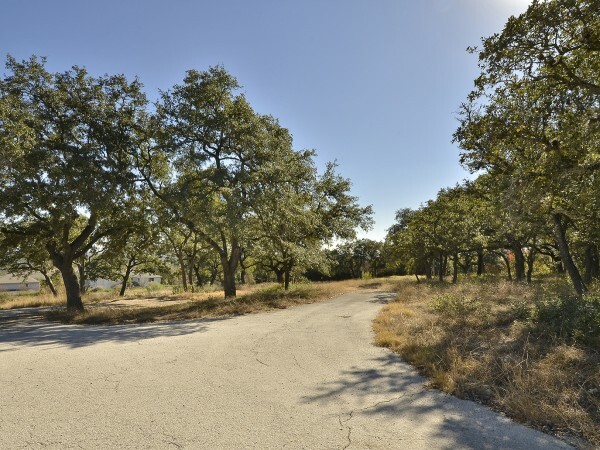 Conveniently located near 360, Mopac, shopping, downtown and all Eanes schools, this estate lot was subdivided into three legal lots, appx. 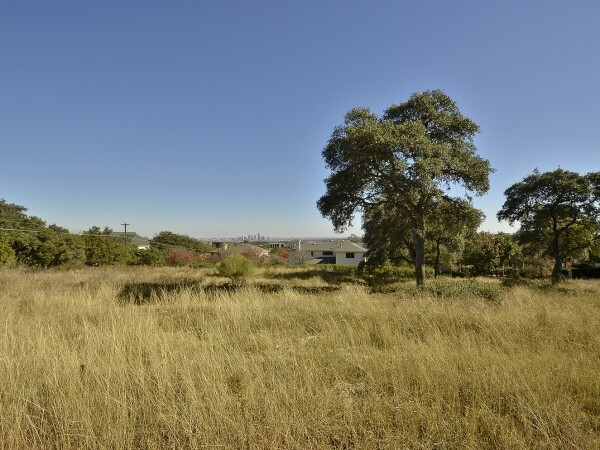 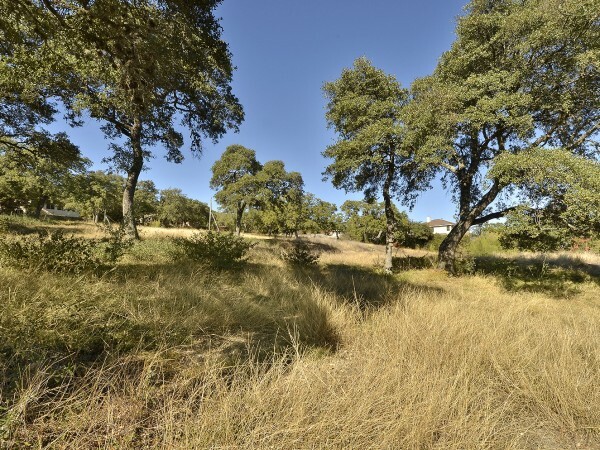 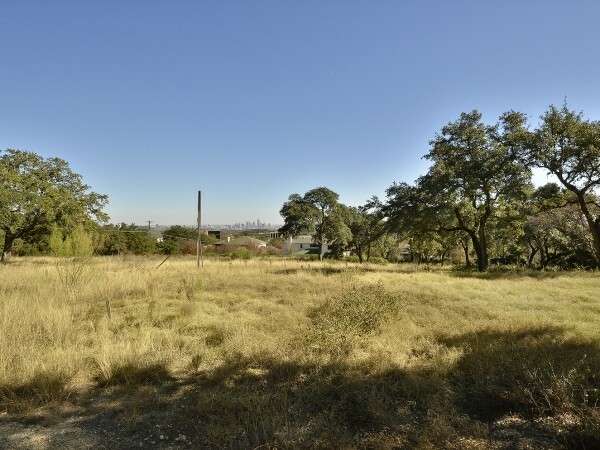 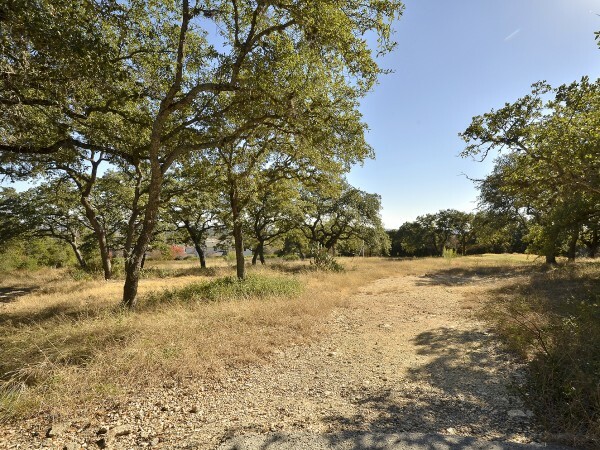 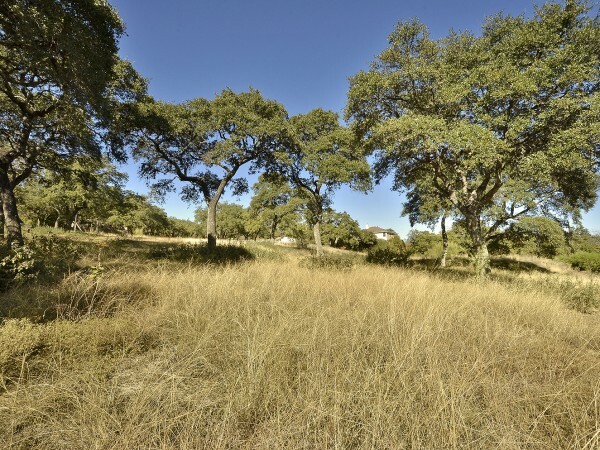 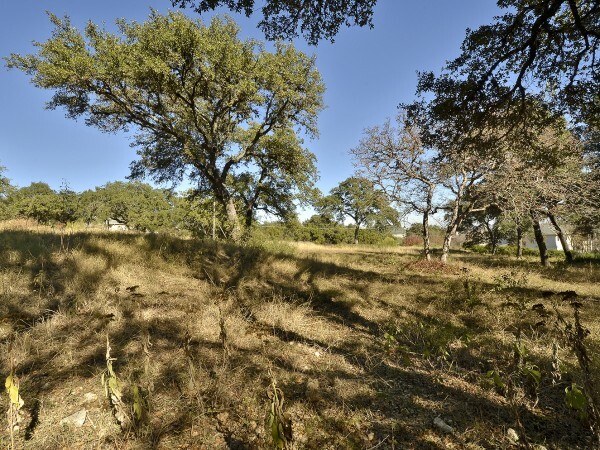 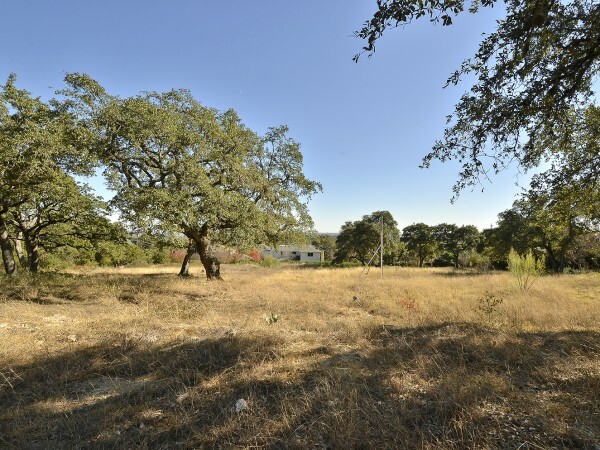 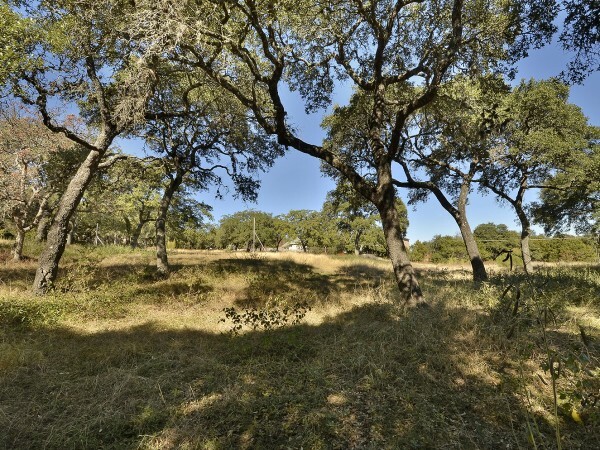 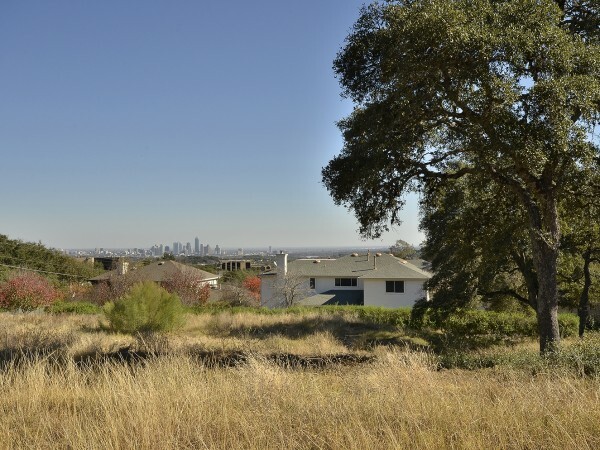 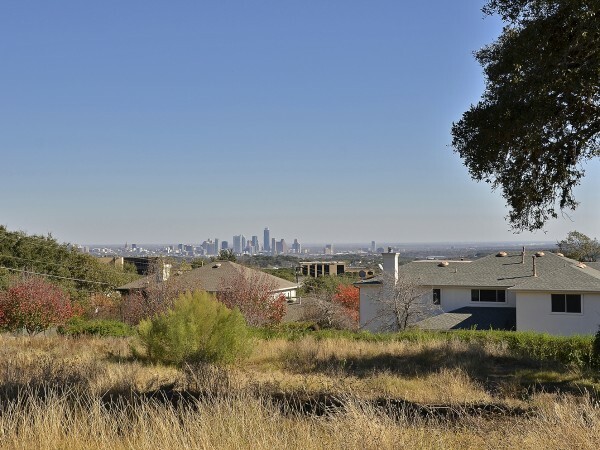 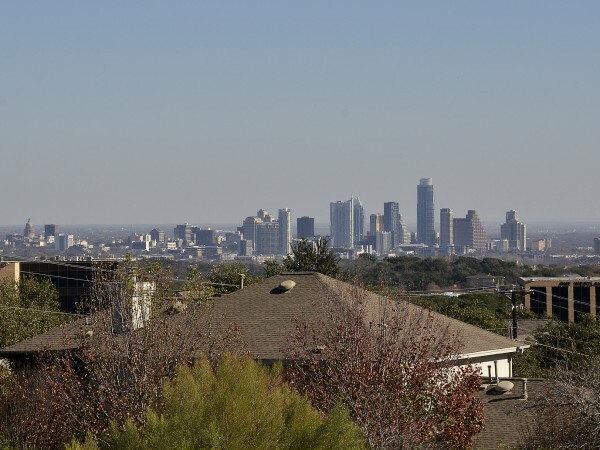 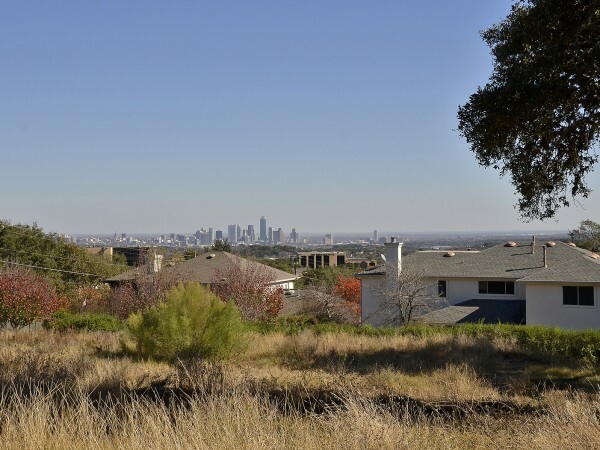 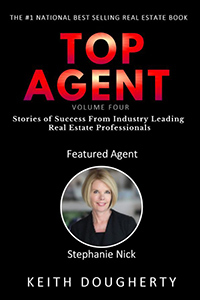 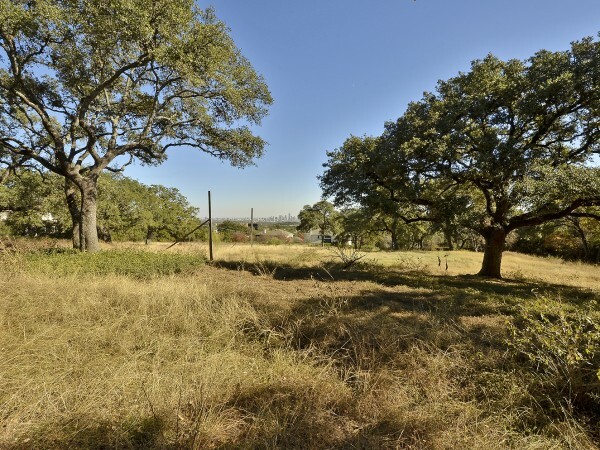 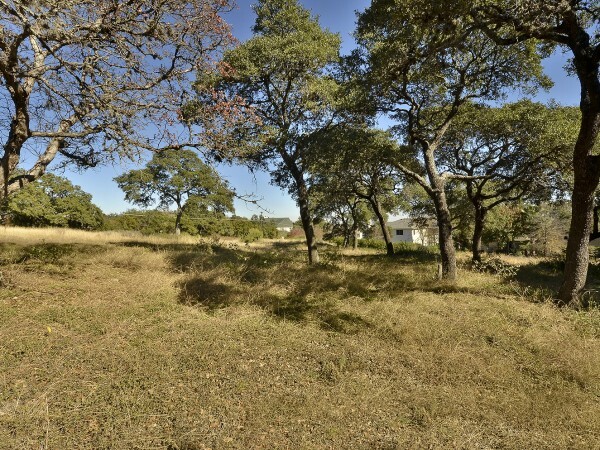 .75 acres each and showcase the every changing Austin skyline along with panoramic views of the Barton Creek Greenbelt. 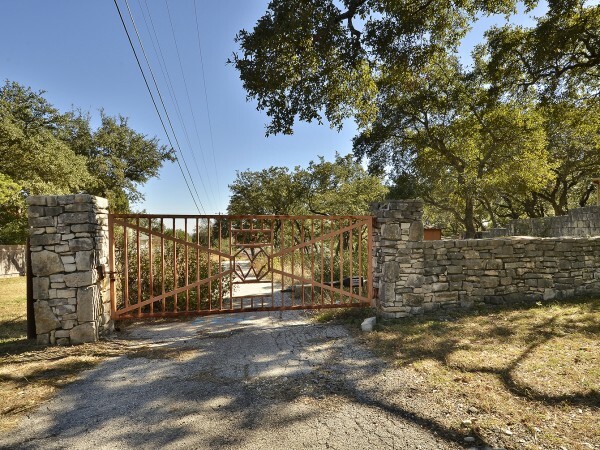 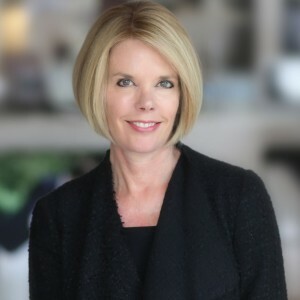 Don’t miss your chance to build new in Eanes ISD.